Rose Gold announcements have always made a big impact on Garmin’s audiences, and the latest release is set to make another significant impact. 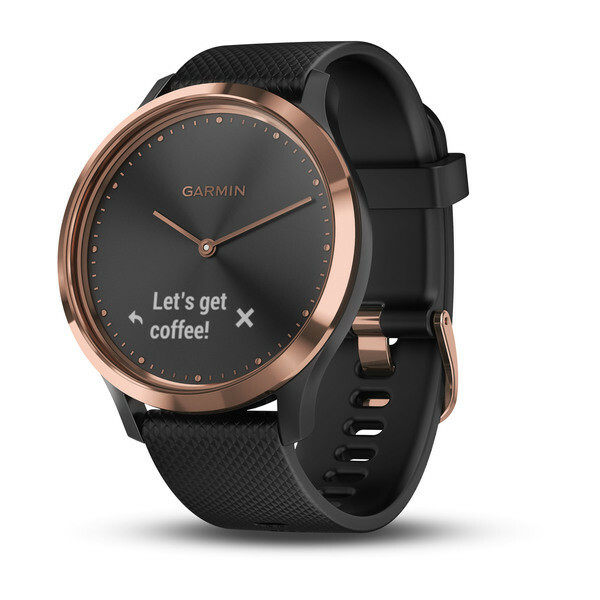 The new Garmin vivomove HR Black Rose Gold looks stunning to say the least. You can purchase the Black Rose Gold vivomove HR for $299 AUD, and the current ETA is Early June 2018. The most requested features on for smartwatches from my experience are stress tracking, distance/steps tracking, calories tracking, sleep tracking and heart rate tracking which are all covered by the vivomove HR. 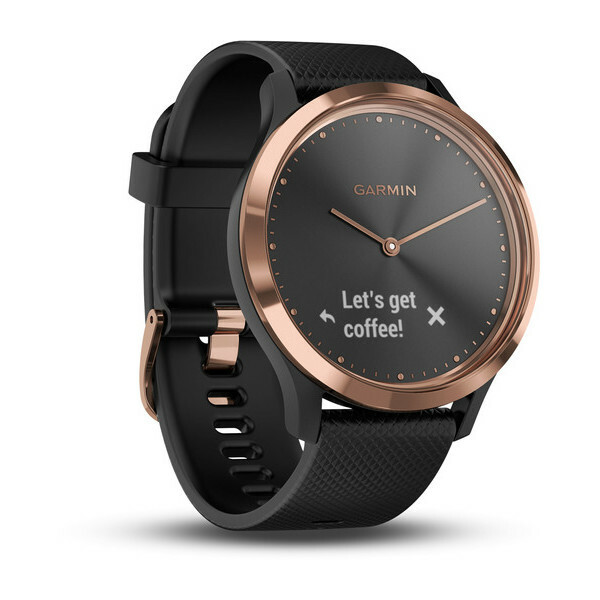 Keep in mind though this watch is designed as a hybrid analogue/smartwatch meaning that most of the detail for the fitness activities and metrics will be available on the Garmin Connect mobile app. 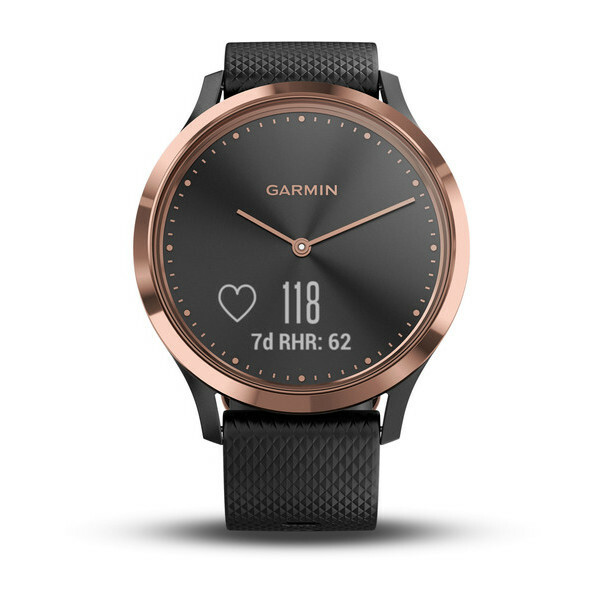 Garmin has taken a new approach to this style it has a much more unisex appeal then the previous rose gold iterations have had. As soon as I saw this announcement, I sent this watch out to friends to see what they thought. I got the expected response from my female friends that they loved it but an almost unanimous response from the blokes that they would likely be purchasing their own soon or at the very least giving it some serious consideration. 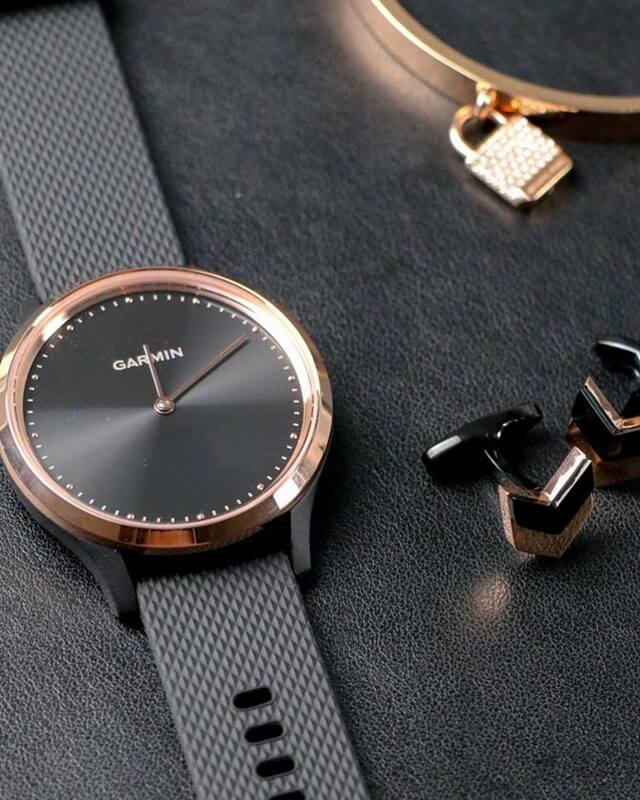 We would love to know what you think about the new style from Garmin? Do you think it should become a mainstay in their style line-up or left to this generation only?